Let's Work Together to Conserve Texas Land. Land and water conservation are essential to a healthy Texas. Our lands protect our water supply, provide habitat for our fish and wildlife, preserve our agricultural heritage, and improve our quality of life. Without those wide open spaces to experience and enjoy, Texas just wouldn’t be Texas. Thankfully, there are non-profit organizations whose purpose is land and water conservation. Texas land trusts conserve natural areas, waterways, and agricultural lands–working in partnership with private landowners and citizens just like you–to preserve Texas for future generations. Texas land trusts work to conserve Texas’ special lands and waters by permanently protecting them from development for the benefit of the people, economy, and wildlife of our state. 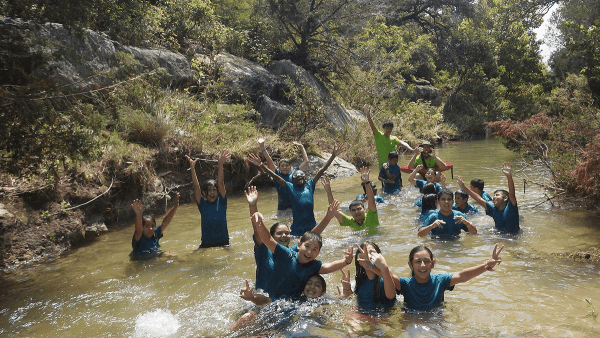 By protecting these lands, land trusts help ensure that every Texan has access to clean water, the freedom and peace granted by natural areas, and the opportunity to be physically connected to our natural and cultural heritage. 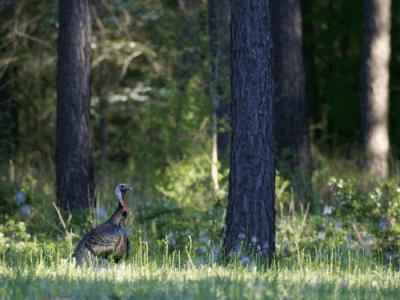 You can do your part to help conserve Texas land. Join us by making a tax-deductible donation to support Texas land trusts and our collective efforts to protect the lands and waters that give Texans so much. The Texas Land Trust Council is a nonpartisan, nonprofit organization that builds and supports a strong, active coalition to serve as a powerful voice for conservation in Texas to protect drinking water, Texas’ iconic wildlife, and our rich natural and cultural heritage. Together, we ensure that the Texas landscape – rich in history, natural resources, breathtaking views and recreational opportunities – can be left intact for all of us today and for the future. Join us as a member or by making a tax-deductible donation today! 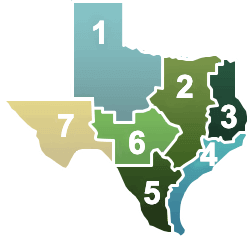 Click on the map image below to find a listing of all Texas land trusts, statewide and by ecoregion. The Texas Land Trust Council is made up of more than 30 land and water conservation organizations working across the state of Texas. 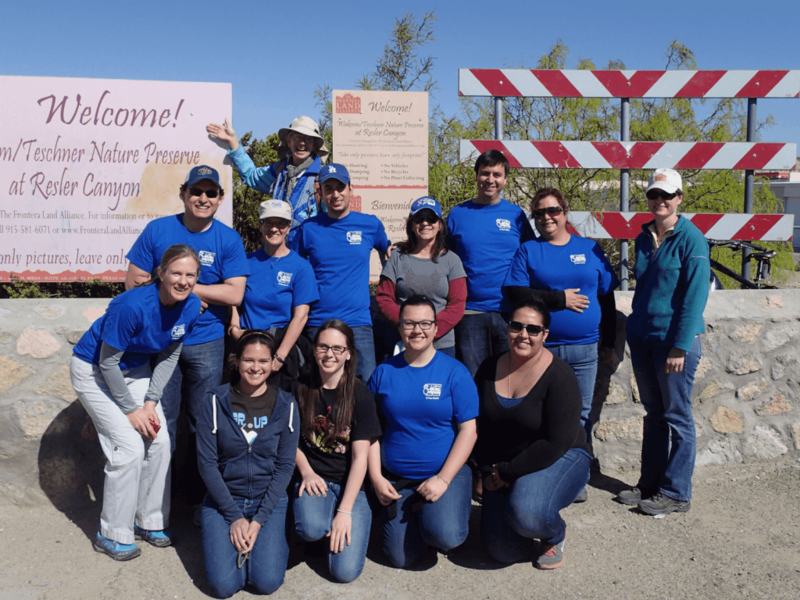 These organizations work locally, regionally or statewide to conserve land, protect water resources, and preserve the natural and cultural heritage of our great state. For more information on what we do and how you can get involved, click on a land trust logo below. Join us as we work to keep Texas, Texas by preserving the lands we love and the water that we depend on.